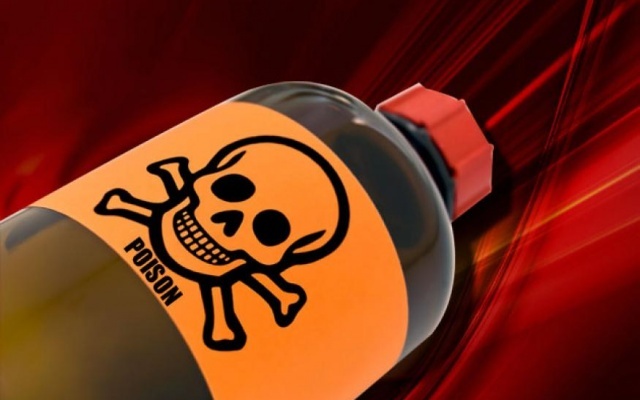 The deceased is alleged to have drunk a poisonous substance and was rushed to the Mampong Government Hospital by her colleagues on Wednesday, April 19 but was later referred to the Komfo Anokye Teaching Hospital where she died today, April 21. The 21-year-old Nursing Assistant student name is given as Bertha Frimpong, is believed to have taken her life as she was offered a different programme from her desired General Nursing programme. Source from the school has disclosed that deceased left a note before taking her life on. Meanwhile police have commenced investigations into the matter.